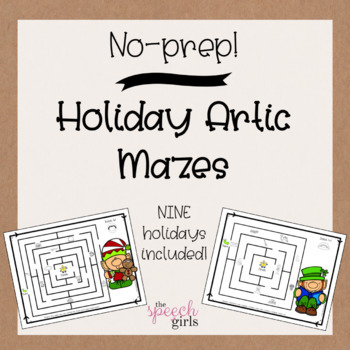 These articulation mazes are great for every season! Each maze has 10 articulation targets. 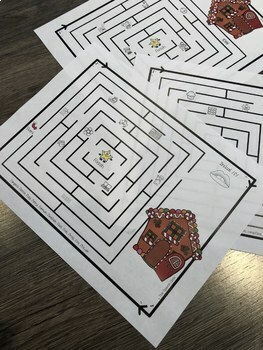 Nine themed mazes included! Over 400 pages total! Save big on this bundle!